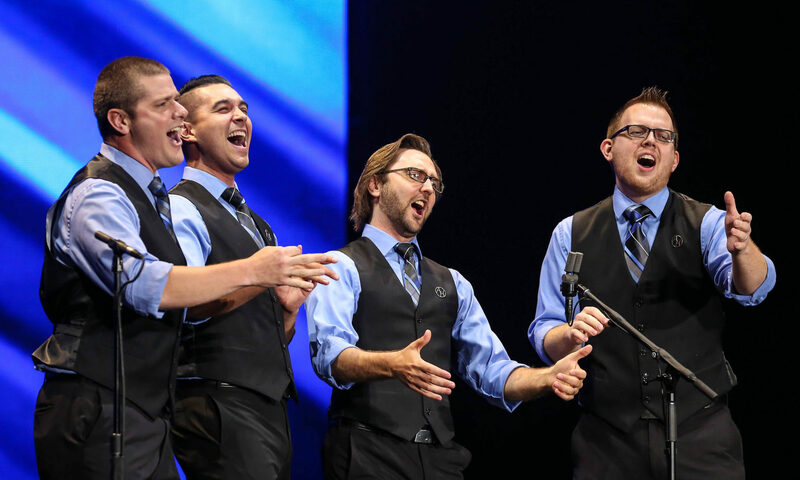 "After Hours" - the 2018 International Champions - are confirmed as the headline quartet for the 2019 Convention/Competitions in Christchurch. The convention will include High School Quartets, High School Choruses, Mens Quartets, Mens Choruses and Mixed Quartets (Mens & Womens) too! The convention starts on Wednesday & Thursday 11th – 12th September with the Young Singers in Harmony contest! This will be followed closely by Friday, Saturday & Sunday 13th – 15th official BHNZ Contest. See http://aftershock.org.nz/ for more information.